Acceptance, compassion, and service are the basis of our theory… and our way of life. Learning to help others while helping yourself? Changing your career and change your life? Can you imagine…being a part of this place? 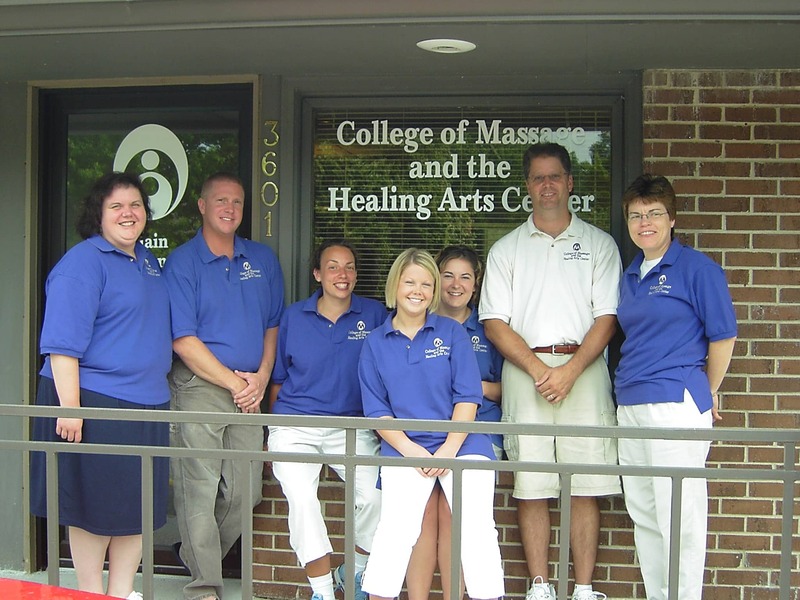 Founded in 1996, we have the longest running massage school in central Iowa. Classes are mostly in the evening, full-time OR part-time and with or without Saturdays, to easily fit into the lives of working adults. Massages are given in our Massage Clinic, by both students and professionals, 6 days a week, year around. 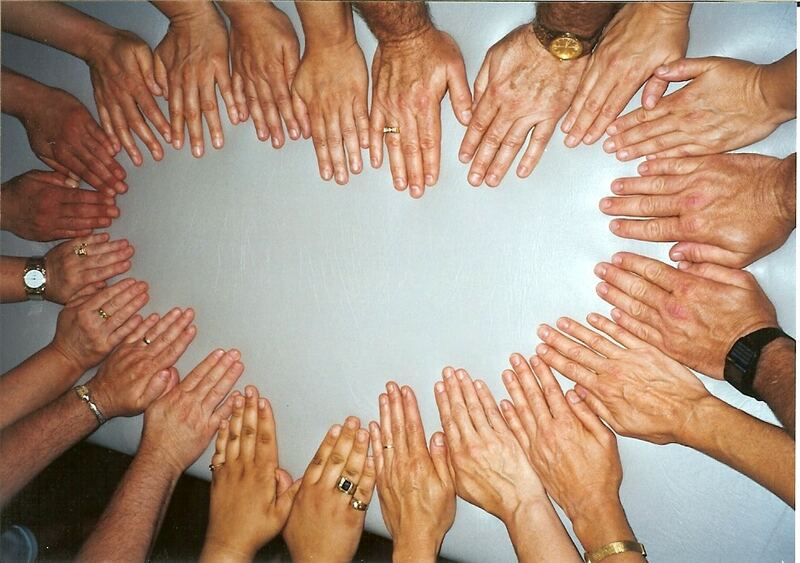 The Center is the vision of our Owner, Founder, Director: Deb Elliott RN, BS, LMT. 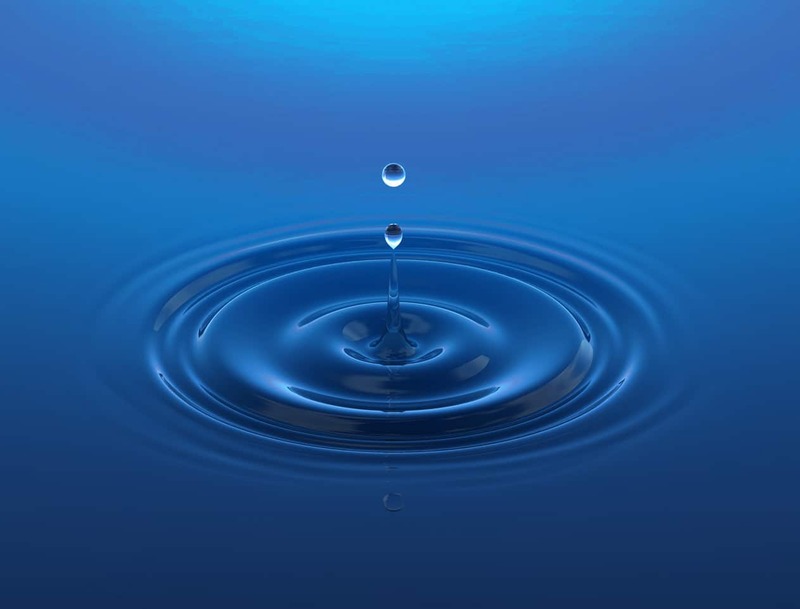 A nurse since the early 80’s, Deb has dedicated her life to self-discovery and sharing her vision and sense of community with others and, simply… to “ripple out” and make a real difference in the world. Feel free to “look around” our website. Call (515) 277-2126 for a personal tour, if you’d like us to show you around inside. Inspiration behind all we do.